The Owner - Trucking, Warehousing, Logistics - Mustang Expediting, Inc.
Stephanie "Sam" Fleetman is the sole owner of this closely held corporation. With vast experience in all modes of transportation and logistics she has built a premier company providing special transportation, warehousing, logistics and moving services to some of the country's most well respected companies. 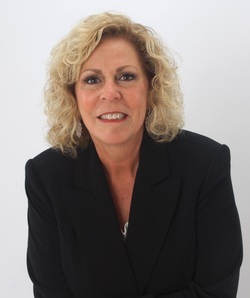 She is active in and on the board of directors of the PA. Motor Truck Association. She is also past President of the Philadelphia region's chapter. Her dedication and advocacy of the trucking industry has led to this prestigious office.